Motorola could soon join the growing list of multinational smartphone manufacturers that have jumped on to the Make in India bandwagon. The company is currently evaluating options to set up a production unit in the country. 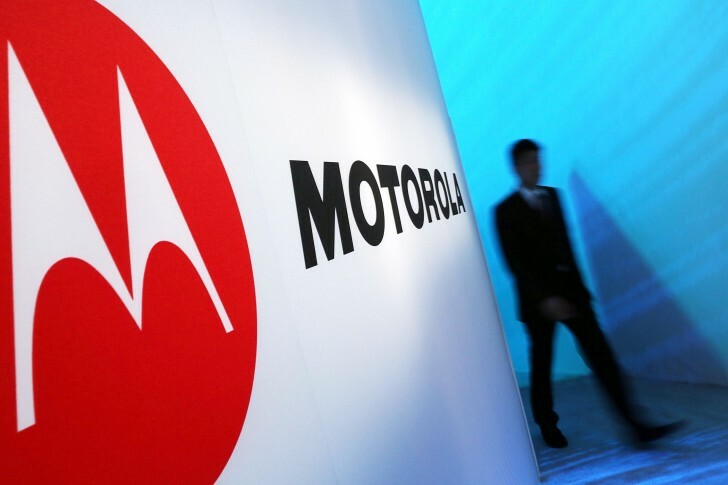 “Evaluation is going on… We will have news soon,” said Marcus Frost, Senior Marketing Director Europe, Middle East, Africa, and Asia Pacific at Motorola, when asked about the company's manufacturing plans in India. The Lenovo-owned company currently has manufacturing facilities in China and Latin America. It had a production unit in Chennai, India, but operations there were indefinitely suspended a couple of years ago. While Samsung and HTC (reportedly) are set to begin production in India, there have been reports that Sony is also considering manufacturing smartphones in the country. If it brings down cost more, then i would go with sony and about motorola, i am a bit skeptical. I like Motorola Phones.. I found a sticker in my Motorola SLVR L9 Made in India in the year 2008. A quality phone, still in working condition.